FRI LEASE EXPIRING 2023 AT £7,000 P.A. Modern Stirling is a centre for local government, higher education, tourism, retail, and industry. The 2011 census recorded the population of the city as 45,750; the wider Stirling council area has a population of about 91,000. The City is reputed to be the third fastest growing area of Scotland in terms of population. The subjects are located on the eastern side of Barnton Street between its junctions between Viewfield Place and Maxwell Place. Barnton Street forms a good retail pitch within Stirling city centre. The subjects comprise a retail unit planned over ground and basement floors contained within a mid terraced 3 storey, basement and attic building of stone construction surmounted by a pitched roof overlaid in slate with mansard hung slate front projection. Internally, the subjects provide an open plan retail area at ground floor level whilst the basement provides storage space and a w.c. in the rear communal hallway. 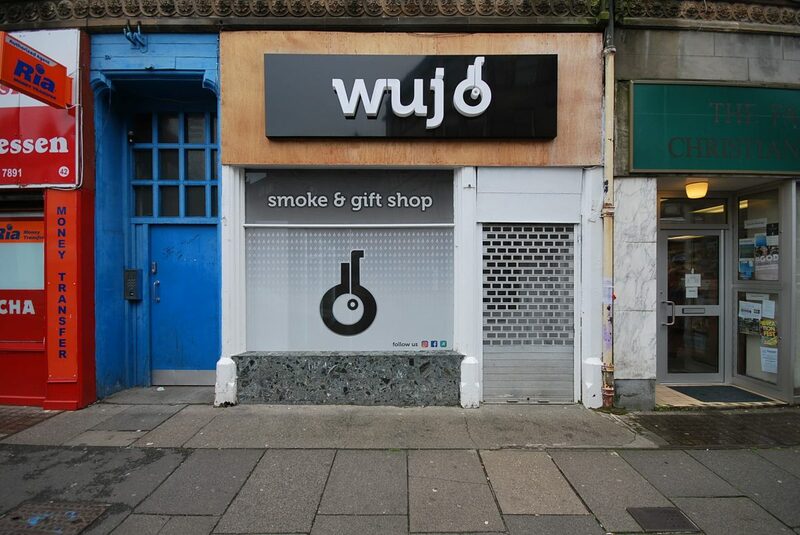 The tenant trading as Wujo signed a 5 year lease from 1stFebruary 2018 at a rent of £7,000 p.a with mutual 3 year break option. There is a 3 month rental deposit which will be passed to the new owner. The rent reviews are set to RPI with 3% collar / 5% cap. Offers of £62,000 are invited for the Heritable (Scottish equivalent of Freehold) interest. Qualifying companies may benefit from small business rates relief of up to 100%. All queries in relation to planning should be addressed to Stirling Council Planning Department.